Oversized V Neck Sweater - Gris - Superette | Your Fashion Destination. It's a long weekend in NZ! Any orders placed after 2pm on Thursday April 18th will be dispatched on Tuesday April 23rd. 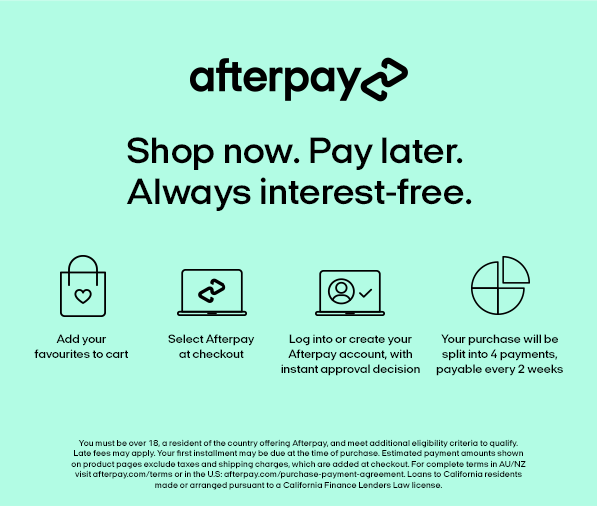 Simply select Pay by Laybuy at checkout. Returning customers only need to confirm the order to complete the purchase. New customers can sign up at checkout and start using Laybuy today. Your order is processed immediately and your payment schedule is established. Only a sixth is due today and the rest is split over 5 weekly automatic payments on the day of the original purchase. With an obsession for oversized silhouettes, we are crushing over this amazing pullover style sweater by Frame Denim. Super soft in a luxurious lightweight cashmere, you will catch yourself wearing this most days of the week. Whether you're whipping out to grab a coffee or heading out for dinner and drinks, with a flattering v neckline and ribbed neck, cuffs and hem, it can be dressed up or down depending on the occasion. Slip on a skinny jean and a low heeled boot for that winter slouchy style. Height 5' 10'' Bust 32"
Please select your city or country to view time of delivery. Select your delivery method in checkout. Sale This item can be exchanged or returned for Superette credit. We got an app yo! Sorry, we can't find any matches for your search. Try shopping by brand or ask our online assistant for help using the chat button or contact us here.